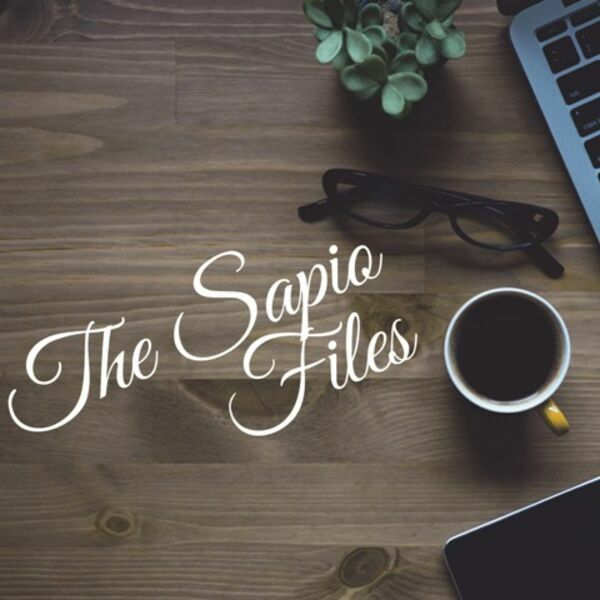 Hello, Sapiophiles! This week, we take a look at our favorite words--- words with interesting meanings, sounds and uses. How do the words we say affect the way people perceive us? Join us for a whole array of linguistic adventures and expand your vocabulary! !